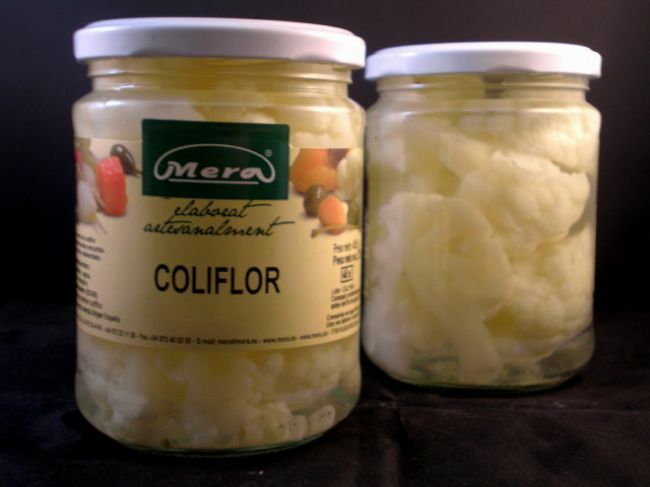 BOTE DE CRISTAL DE 445 ml DE COLIFLOR ENCURTIDO EN VINAGRE. 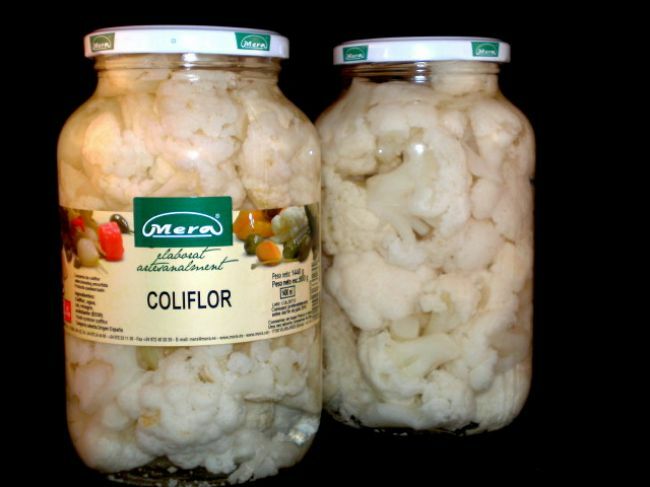 PORCIONES DE COLIFLOR SIN TRONCO. 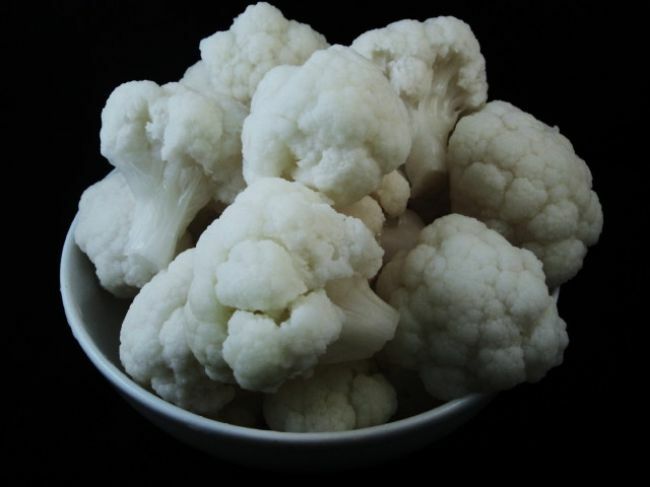 IDEAL PARA CONDIMENTAR ENSALADAS.